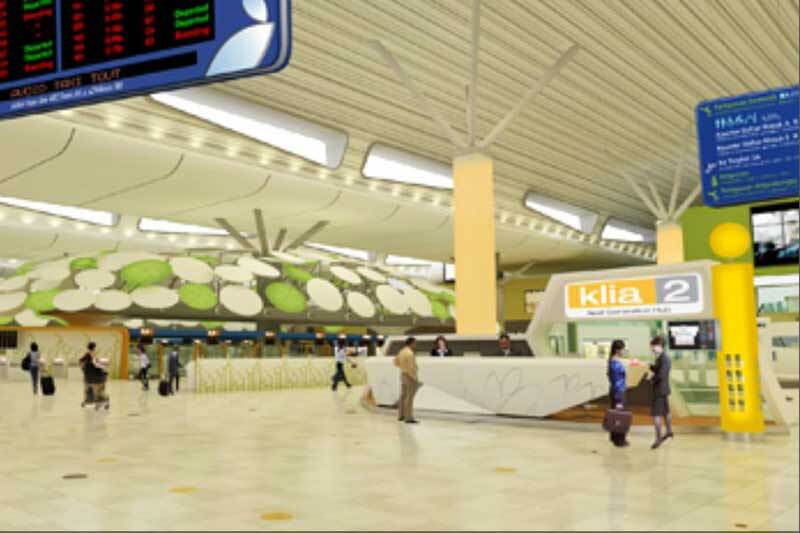 and its second terminal klia2. productivity and experience, and drive new and existing revenue streams. our passengers,” said Chief Strategy Officer at Malaysia Airports Azli Mohamed. outlined in Malaysia Airports&apos; five-year business plan. online and have them delivered to their boarding gate. CTO of OpenText Mark J. Barrenechea. such as the immigration department. ensure seamless end-to-end passenger experience. initiatives and in identifying future initiatives through passenger feedback.